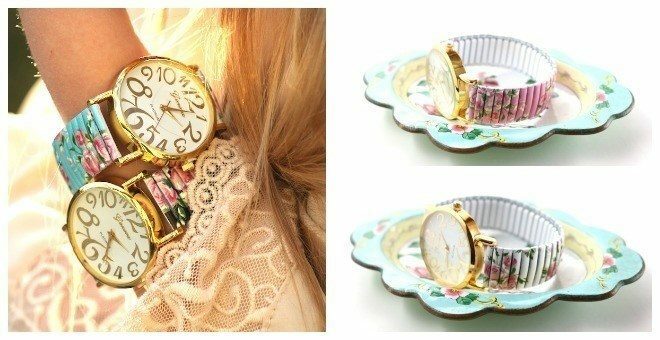 Large Dial Floral Watch Only $7.99! Down From Up To $29.00! You are here: Home / Great Deals / Large Dial Floral Watch Only $7.99! Down From Up To $29.00! Jane has this Large Dial Floral Watch on sale for $7.99 (Reg. $29.00) through 4/14! We are in full bloom this spring with “The Rose”, our large dial floral watch! It’s simply beautiful……a classic statement piece for any outfit!